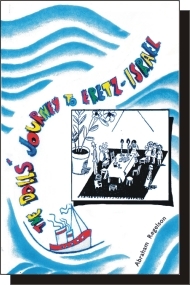 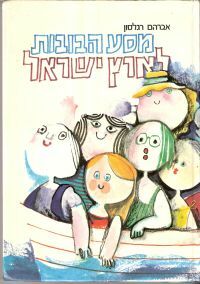 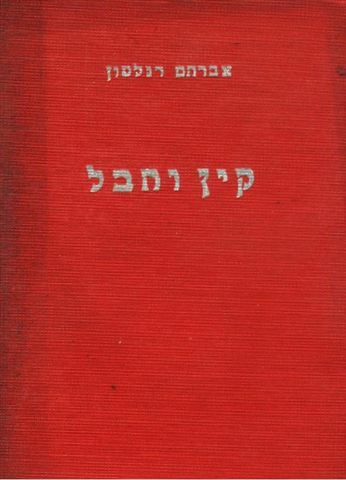 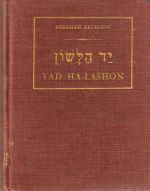 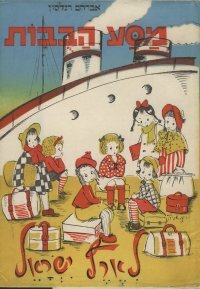 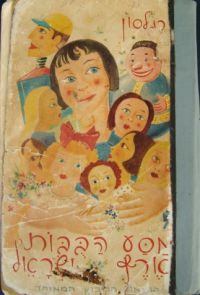 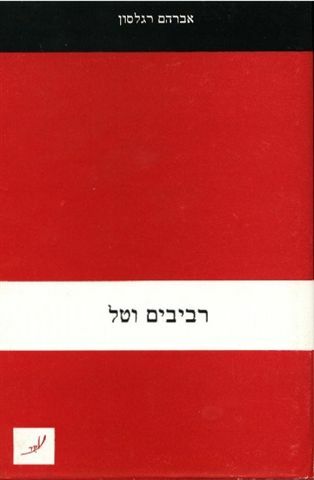 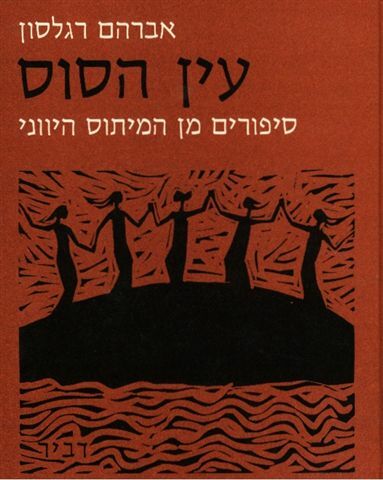 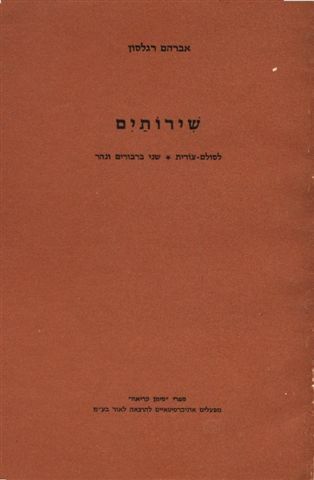 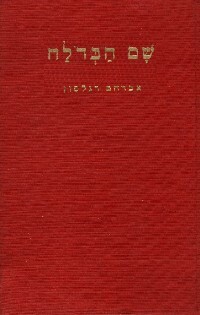 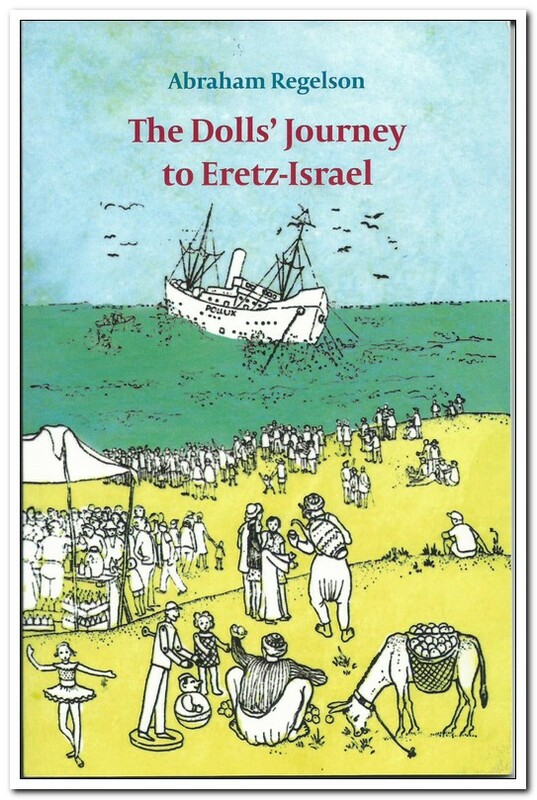 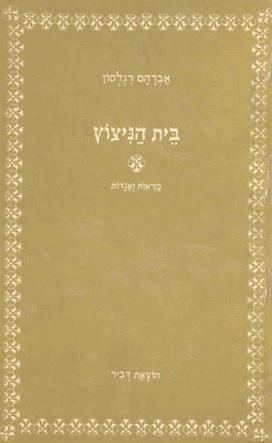 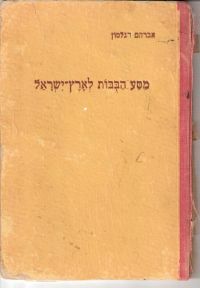 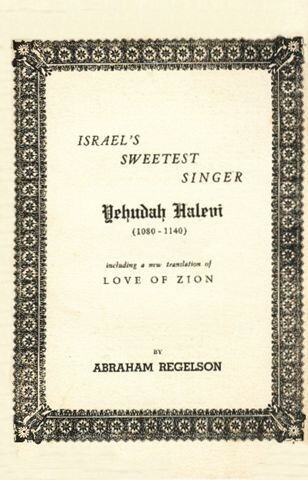 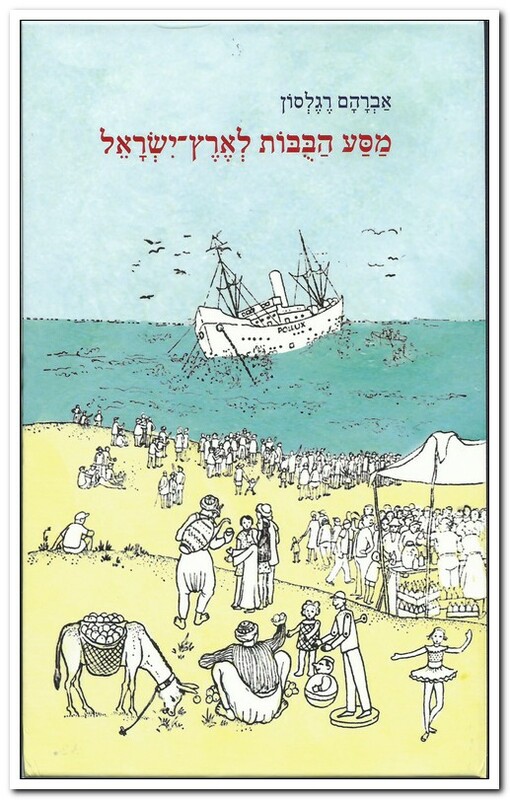 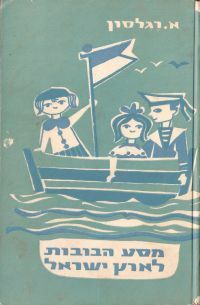 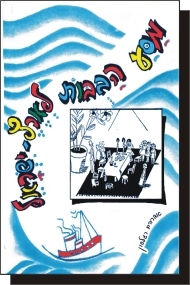 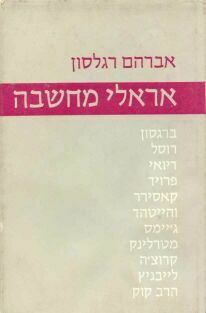 Many of Regelson's works can be found on the website of the Ben-Yehuda Project: www.benyehuda.org. 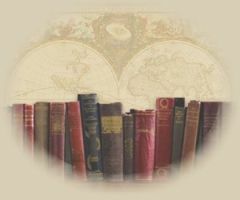 Poems by Robert Herrick, William Blake, William Wordsworth, Walt Whitman, William Cullen Bryant, Francis Thompson, Carl Sandburg, Emily Dickinson and others. 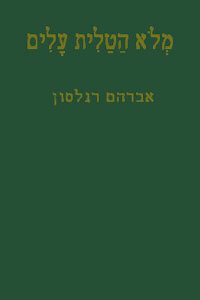 Poems, Articles, plays and other literature. 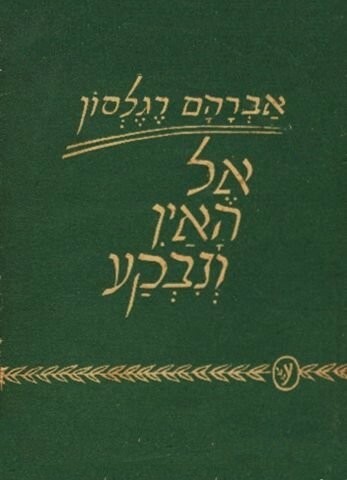 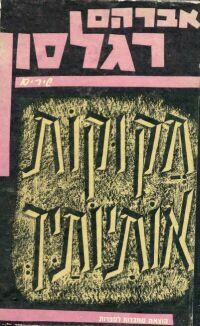 Works by Bialik, Ibn Gvirol, Tchernichovsky, Walt Whitman, Alfred North Whitehead and others Original poetry and articles and various translations.